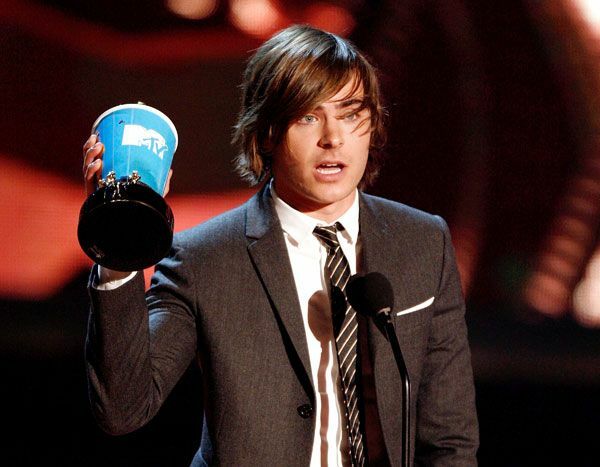 Ashley Tisdale accepts the Breakthrough Performance Female award for High School Musical 3: Senior Year onstage at the 2009 MTV Movie Awards in Los Angeles. 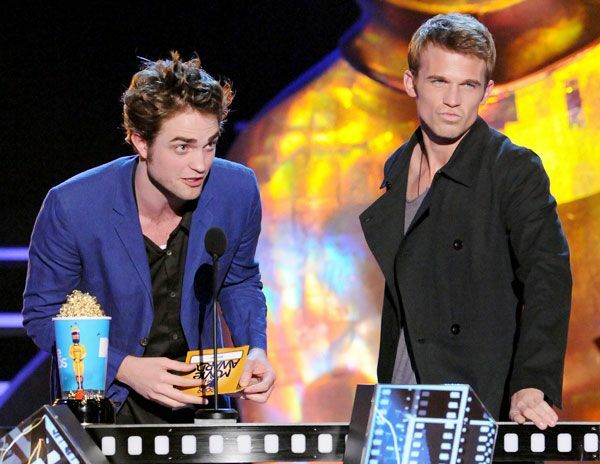 Robert Pattinson and Cam Gigandet accept the Best Fight award for Twilight at the 2009 MTV Movie Awards in Los Angeles. 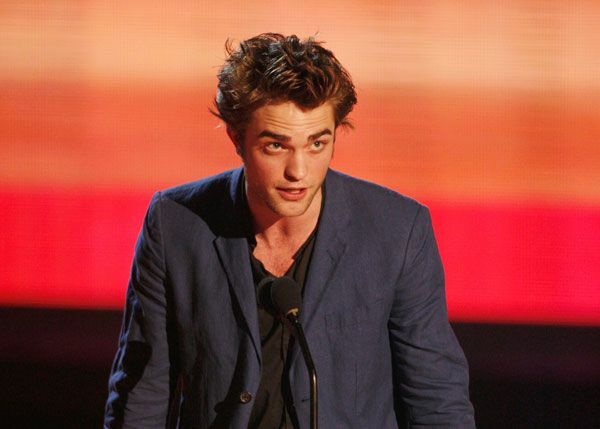 Robert Pattinson accepts the Breakthrough Performance Male award for Twilight at the 2009 MTV Movie Awards in Los Angeles. 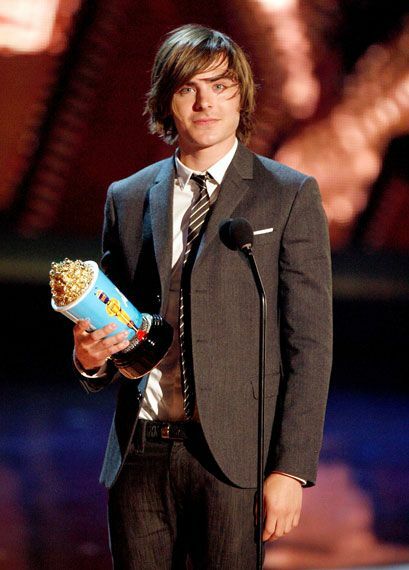 Zac Efron accepts the Best Male Performance award for High School Musical 3: Senior Year onstage at the 2009 MTV Movie Awards in Los Angeles. 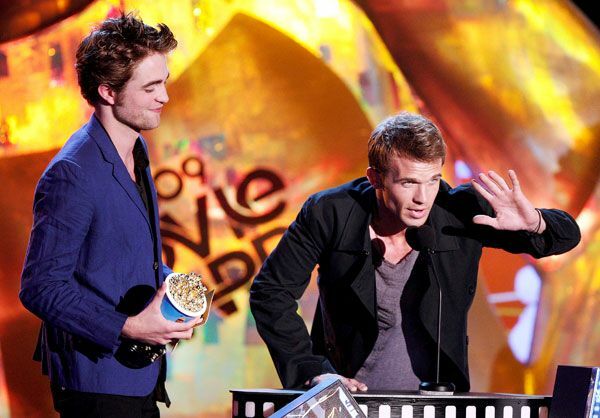 Robert Pattinson and Kristen Stewart accept the Best Kiss award for Twilight at the 2009 MTV Movie Awards in Los Angeles. 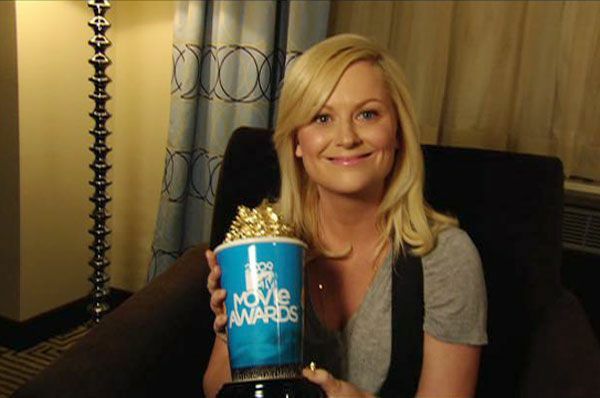 Amy Poehler accepts the Best WTF Moment award for her role in Baby Mama at the 2009 MTV Movie Awards in Los Angeles. 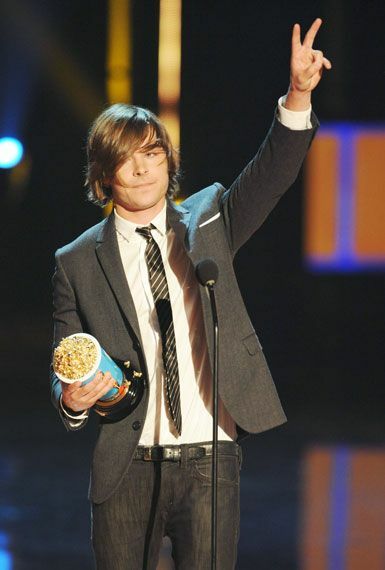 Miley Cyrus accepts the Best Song From A Movie award for her role in Hannah Montana: The Movie onstage at the 2009 MTV Movie Awards in Los Angeles. 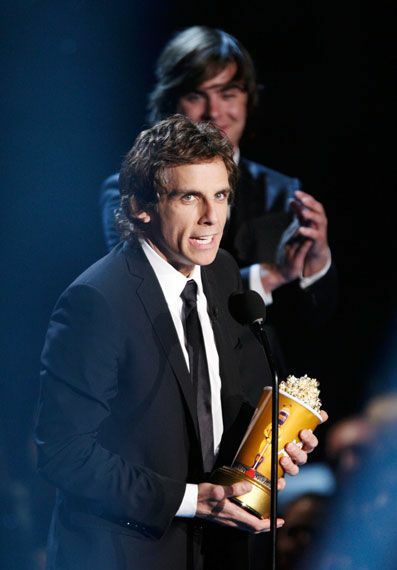 Ben Stiller accepts the MTV Generation Award onstage at the 2009 MTV Movie Awards in Los Angeles. 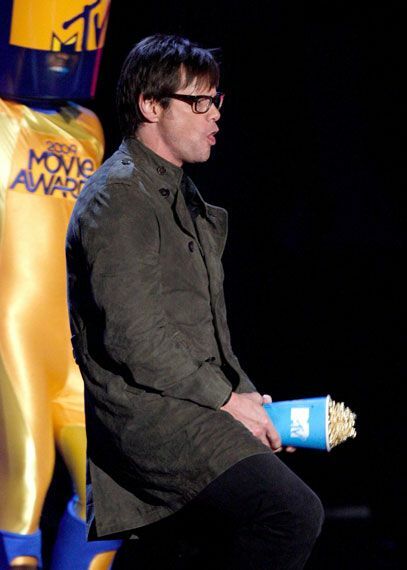 Kristen Stewart accepts the Best Female Performance award for her role in Twilight onstage at the 2009 MTV Movie Awards in Los Angeles. 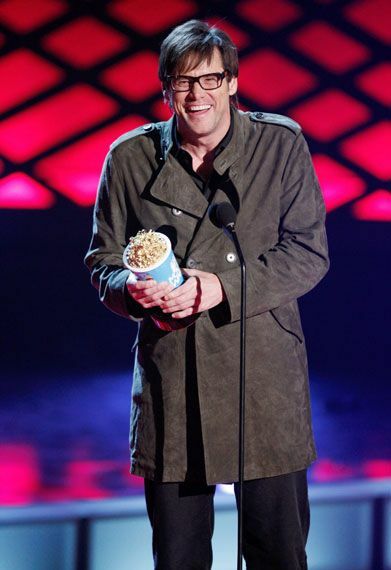 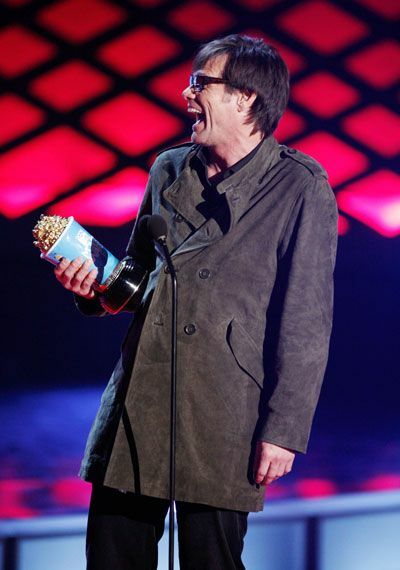 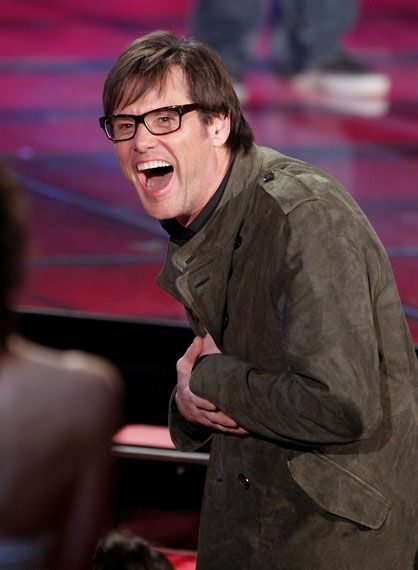 Jim Carrey accepts the Best Comedic Performance award for Yes Man onstage at the 2009 MTV Movie Awards in Los Angeles. 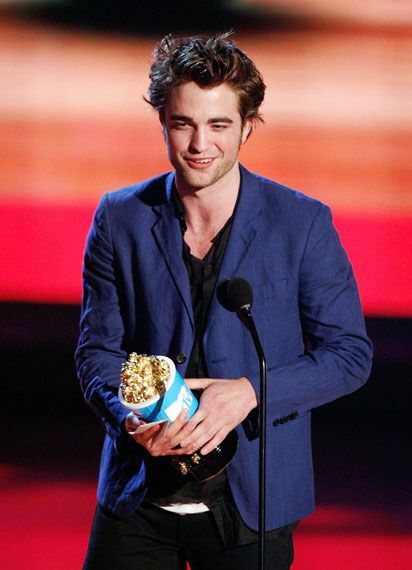 Catherine Hardwicke, Robert Pattinson, Kristen Stewart and the cast of Twilight accept the Best Movie award at the 2009 MTV Movie Awards in Los Angeles. 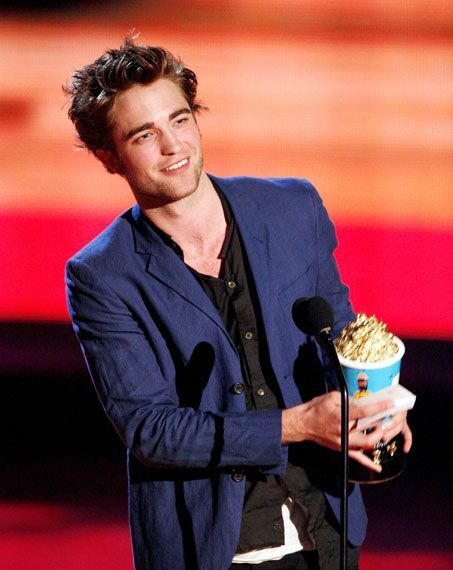 Catherine Hardwicke, Robert Pattinson, Kristen Stewart and the cast of Twilight accept the award for Best Movie at the 2009 MTV Movie Awards in Los Angeles.